According to their website, "Sign up for Nat Geo Cover Shot Season 4, a reality show for amateur photographers that airs on National Geographic Channel. 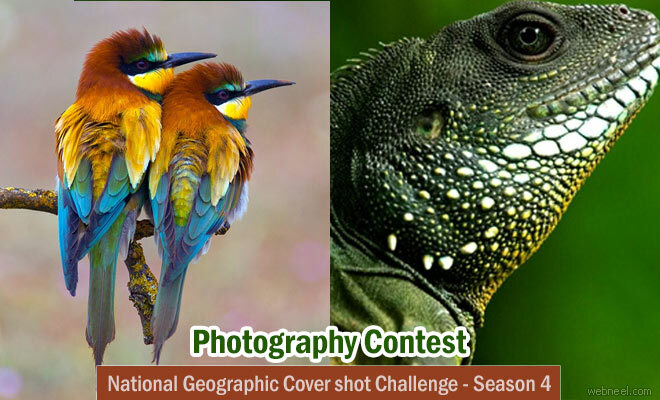 On the show, selected participants compete in a series of photographic challenges, judged by Nat Geo’s panel of expert judges. The prize: their photograph on the cover of National Geographic Traveller India magazine. Season 4 of the show will be set in the city of Delhi". Duration: This will be an 8-10 day shoot in Delhi starting in early to mid-October. Casting: The top 16 photographers will be featured on the show. They will be shortlisted by a panel of judges who go through their portfolios. Deadline: Fill in the form and send it in by 8 October 2016. How to Participate: Write to covershot@fremantlemedia.in.in requesting a form to participate in the show. Submit 10 sample shots and a 2min video of yourself along with the form. All participants must have their own camera.